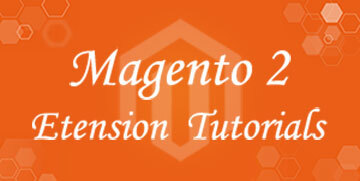 please read first post Magento 2.3 create simple module to make configure opitons for theme. We’ll get BestSeller products on home page. So go to backend then paste below code to content home page. title="<?= __('Add to Cart') ?>"
For next post we’ll add custom category attributes.